Un marco magnético que nos remite a la antigua foto Polaroid. recortas tu foto vertical de 10 x 15 al tamaño del marco y ¡ ya ! o dejarlo en blanco y que quien lo reciba (si no eres tu mismo) ponga la foto que le apetezca. 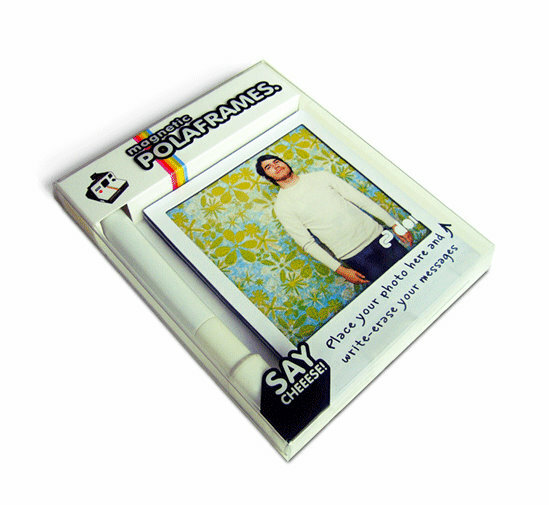 A magnetic frame reminds us of the old Polaroid photos. 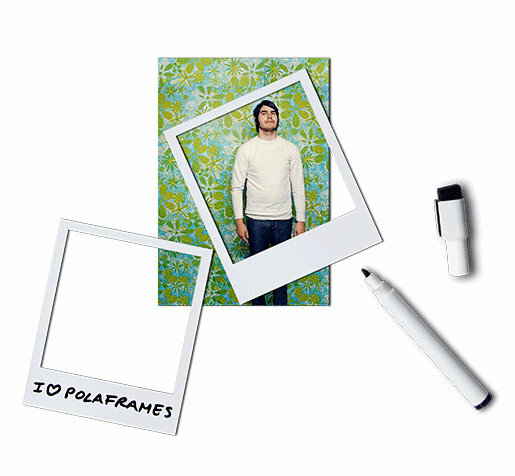 vertically trim your photo to the size of the 10 x 15 frame and there you are! They come in 6 pieces so you can make a great gift for 6 friends with a photo and a message, or leave it blank and whoever receives it (if not yourself) puts the picture they want.